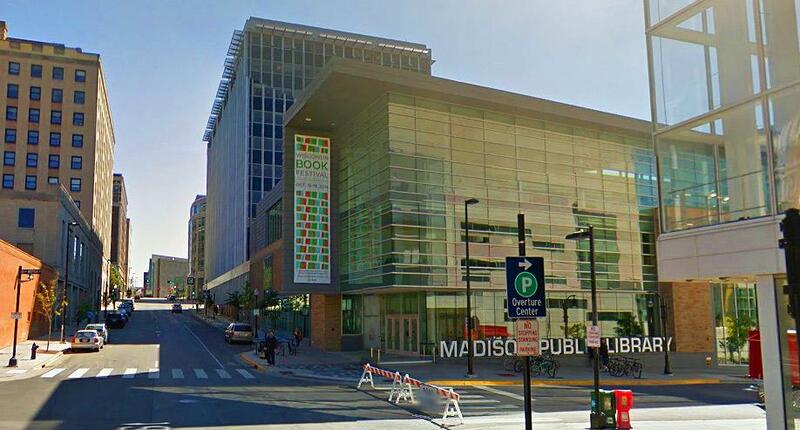 Madison Public Library Central in Madison, Wisconsin has what they call the "Comfort Room." This room is often used by nursing mothers to breastfeed or breastpump for more privacy if they prefer that. 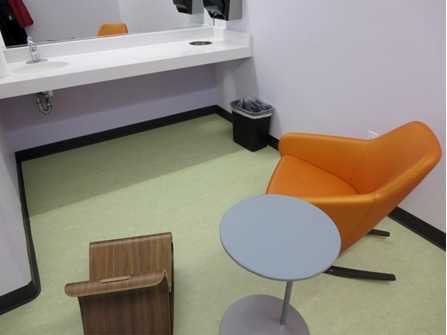 It offers a sink, chair, table and electric outlets for powered breastpumps.